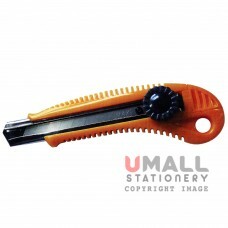 SIZE: 225mm 10 pcs/pack .. 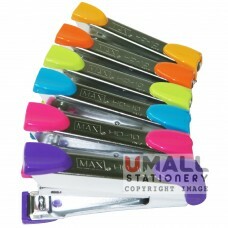 SIZE: 185mm 10 pcs/pack ..
10 blades/tube Sell in 10 tubes/pack ..
MAX Small Size Handy Staplers Length: 93mm Staple Use: No. 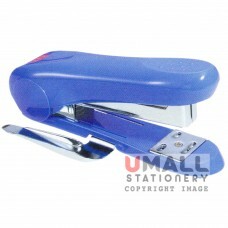 10-1M MOQ: 10pcs ..
MAX Small Size Handy Staplers Length: 98mm Staple Use: No. 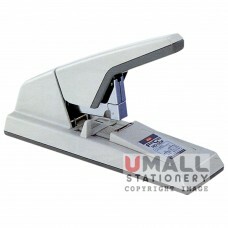 10-1M Packing: 10 pcs/pack ..
MAX Small Size Handy Staplers Length: 103mm Staple Use: No. 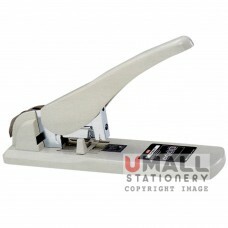 10-1M Packing: 10 pcs/pack ..
MAX Medium Size Handy Staplers Length: 123mm Staple Use: No. 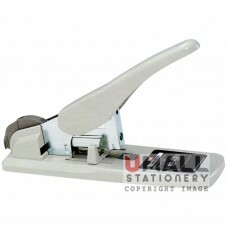 3-1M 24/6, No. 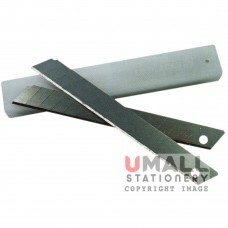 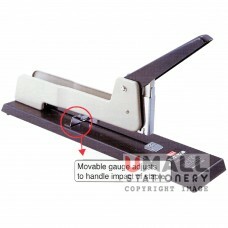 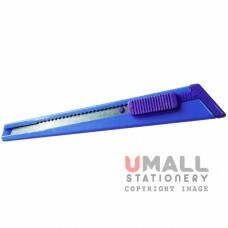 35-1M 26/6 Packing:..
MAX Medium Size Handy Staplers Length: 123mm Staple Use: No. 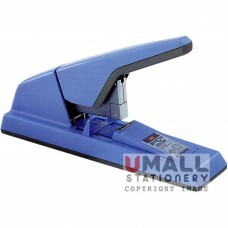 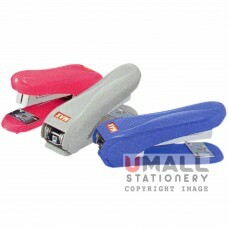 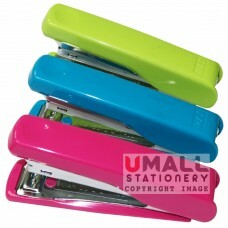 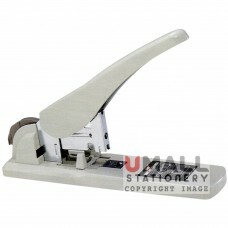 2115 1/4-5M Color: pink Packing: ..
MAX Desktop Staplers Size: 304mm(L)X 178mm(H)X 84mm(W) Staple Use: No. 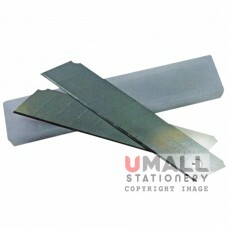 3-1M 24/6, No. 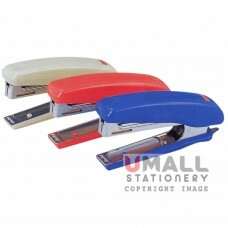 3-10MM Color:..
MAX Heavy Duty Staplers Size: 325mm(L) X185mm(H) X85mm(W) Staple Use: 1210FA-H, 1213FA-H Packin..
MAX Heavy Duty Staplers Size: 390mm(L) X215mm(H) X90mm(W) Staple Use: 1210FA-H, 1213FA-H, 1215FA..
MAX Heavy Duty Staplers Size: 390mm(L) X250mm(H) X90mm(W) Staple Use: 1213FA-H, 1220FA-H, 1215FA..
MAX Book Binding Staplers Size: 518mm(L) X280mm(H) X118mm(W) Staple Use: 1210FA-H, 1213FA-H, 121..